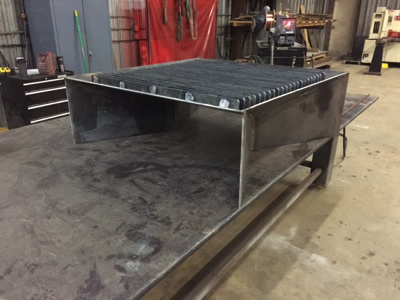 JML Fabrication has found that we thrive on the challenges of "different", where creativity and fabrication experience meet. 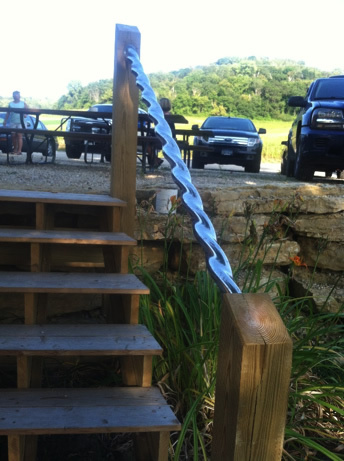 Many of our customers come to us with "ideas" of the product they envision, JML has been able to work with them coming up with unique designs and ways to fabricate a end product that has met and exceeded their expectations. It is critical that we take the time to insure these products are not only creative but cosmetically appealing since many are put on display around the country. Customer requested a special design for their outdoor living area. 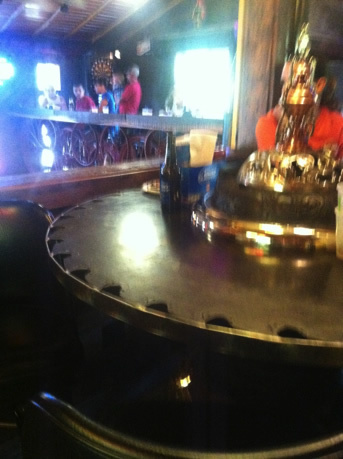 We worked with them on the design, assisted in the specialized metal and proceeded with the fabrication. 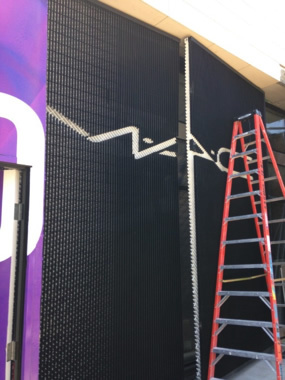 Customer came to us working on construction for Beverly Hills location for MAC company. They needed grated aluminum in two layers and lasered out to the top level to make the name MAC appear 3D against the bottom layer. This took time and precision to cut each part and re-weld in parts to achieve the perfect lettering. 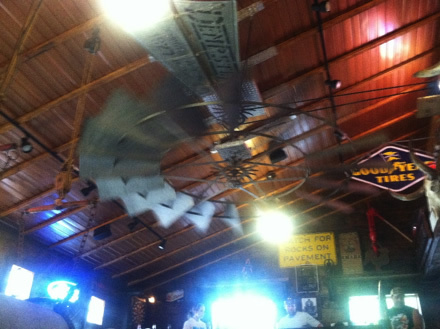 Customer came to us to convert a old windmill into a ceiling fan for a bar located in Southern Wisconsin "Buck Knuckles" JML took the blades, refurbished the hub, designed the shaft, mounting system and drive to work on a pulley system that worked from one room location to another. "Anything is achievable with a little imagination, the right tools and fabrication knowledge....."